<Is the Midi the cut of 2015? 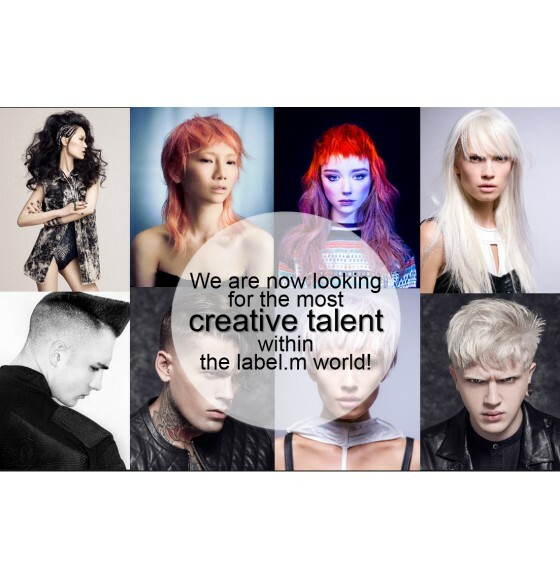 Label.m has launched its first ever photographic competition calling for hair professionals to show off their imaging skills to win an opportunity to join the international artistic team. 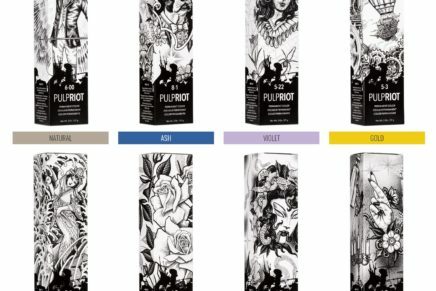 Even more excitingly, the winner will get to create an image with the team that may be considered for label.m’s 2016 global brand campaign. you can then create an image that may be considered for the label.m global BRAND CAMPAIGN 2016!! In recognition of the importance of story-telling through imagery, the new global competition is a celebration of creativity and individual expression, as well as mark a decade since label.m was launched. It seeks to find the ultimate image that truly transcends cultural and social boundaries, yet epitomises label.m’s ten-year heritage of championing the cool and contemporary in fashion and music. The brand is encouraging all professional stylists who think they’ve got ‘the look’ to showcase their ‘image story’ and help celebrate ten years of label.m with pictures that embody ‘declaration of independence’, defy convention and most of all, reflect an interpretation of label.m’s youthful attitude. 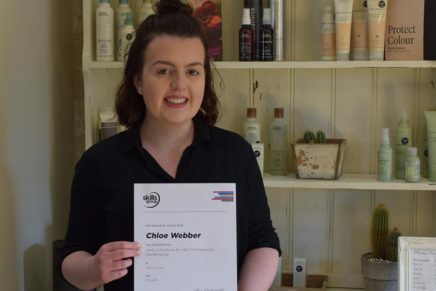 Entries will be judged by label.m’s international artistic directors, including global creative director, Sacha Mascolo-Tarbuck. 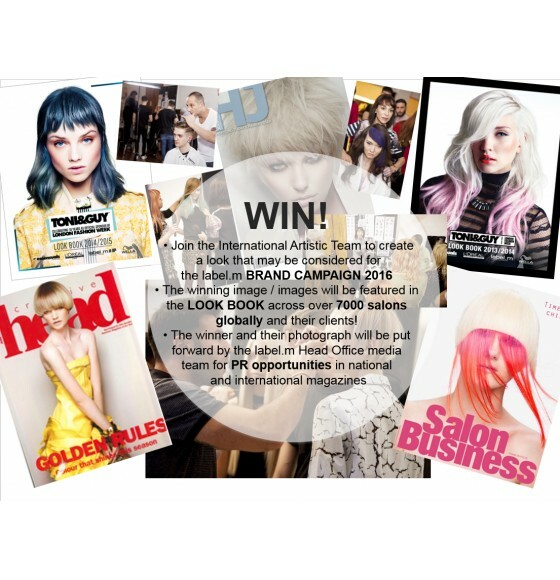 As well as the chance to create a campaign image with the international artistic team, the winner will also see their image featured in the brand’s look book, which goes out to over 7,000 salons globally. Entering is easy: simply provide an image or set of images on a disc that you wish to submit for consideration. This should also be accompanied with the final pictures printed onto photographic paper by Friday 29th May 2015. 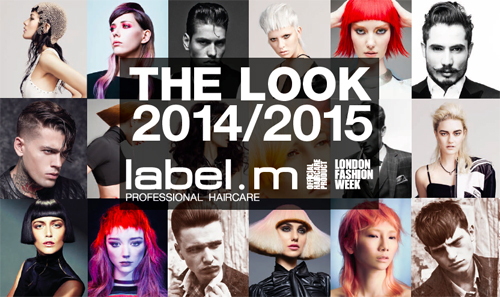 Send to: label.m THE LOOK 2014-2015, TONI&GUY MEDIA, 58-60 Stamford Street, London SE1 9LX, England. 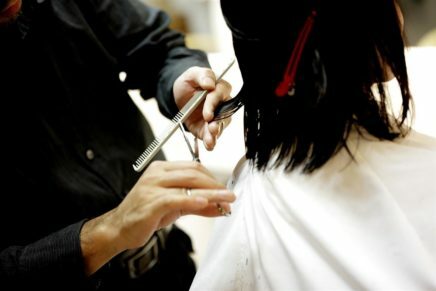 Cheynes Training Photographic Competition Winner Francesco Photographic Winners FACE OFF competition 2011/12 D&J Ambrose shortlisted for 3 British Hairdressing Awards Competition Time!